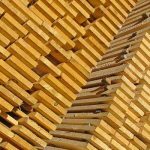 From the origin of your lumber to your local lumber supplier and then to your job site, your decking lumber goes through a lot. 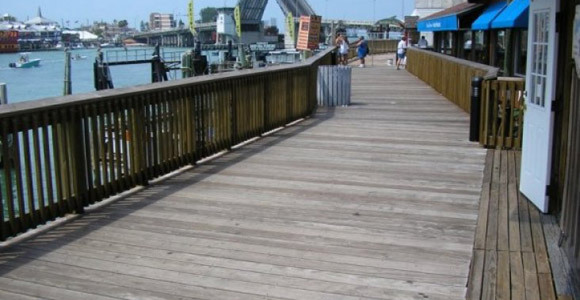 Every time it’s moved or handled, you can expect each decking board to accrue added dirt, grime, and moisture. We’ve already discussed why sanding should be done after installation, and not before. 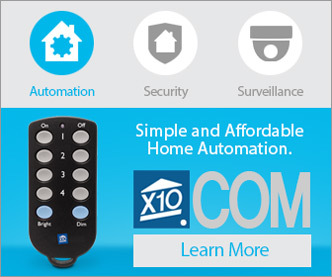 But there are a couple other steps you will need to take, both before and after installation. 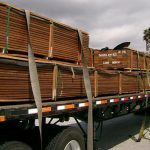 When you plan your job, you need to allow for a waiting period between whenever your decking lumber arrives on your job site and when you plan to cut and install the lumber. Why? It needs time to acclimate to the moisture content in the local environment. 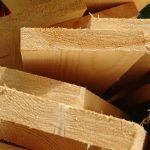 Depending on where your lumber is coming from and the timeframe involved, your decking boards may require only two or three days to acclimate — or up to a month! 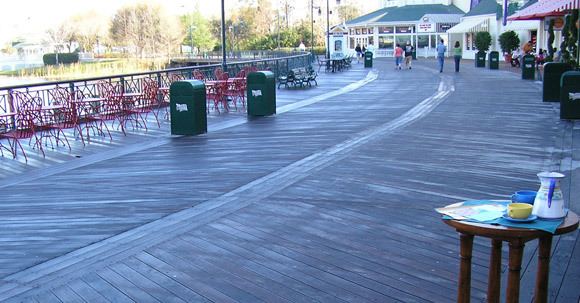 Rushing the process will only lead to frustration with decking boards that crack, buckle, or simply refuse to lay flat. Of course, even properly acclimated boards will move as the environmental moisture levels shift; all wood does that. 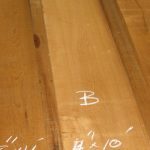 Especially with long, wide boards, you will see some bending and bowing; however, deck installation tools such as the Hardwood Wrench can help you overcome such obstacles. 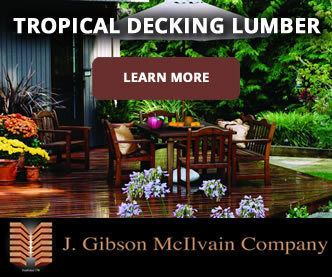 With the proper acclimatization period figured in, you can ensure that the deck you build will offer stability for many, many years. 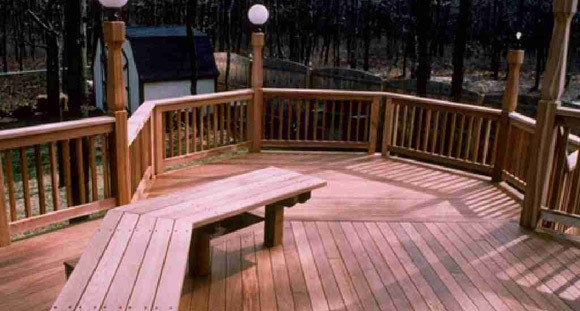 When building a new deck, you may be able to avoid the brightening step and move onto oil. 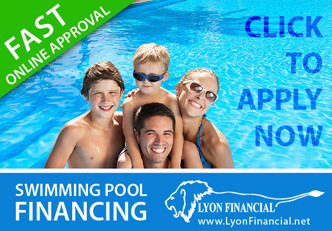 We recommend waiting a few days after the cleaning step and evaluate the appearance of the boards. 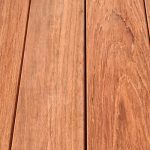 Since the brightener will help blend color variation, you can determine whether your freshly installed decking boards require that kind of treatment. 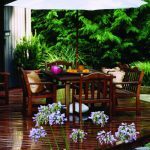 If not, you will want to let your customer know that applying brighteners every few years will allow their new deck to keep looking fresh. 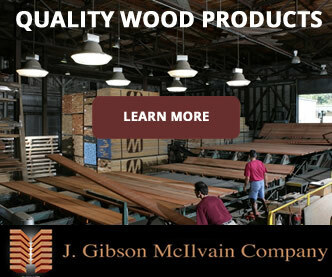 Contact a sales representative at J. Gibson McIlvain today by calling toll free (800) 638-9100.